People were very surprised when I told them that I was going to Peru for my year abroad. Probably because, unless they went on a soul-discovering gap year, it seems so wholly foreign and far away that they simply do not know what to expect. I did not know what to expect either. 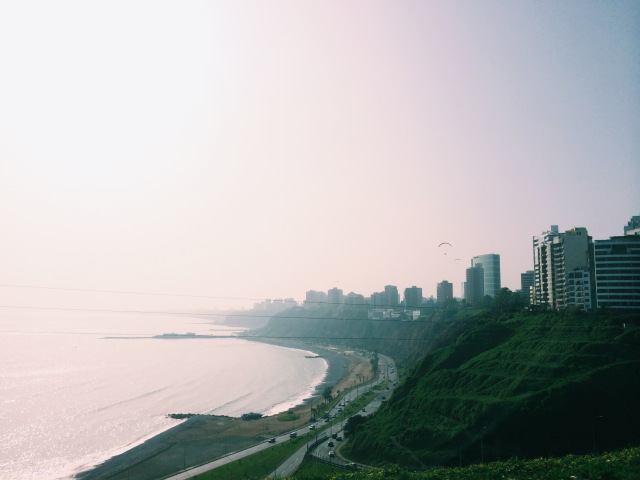 Living and working in Lima has given me a wealth of opportunities. Being the capital of Peru, Lima has all the hustle and bustle of big city life, while being a gateway to the rest of the country, and indeed South America. 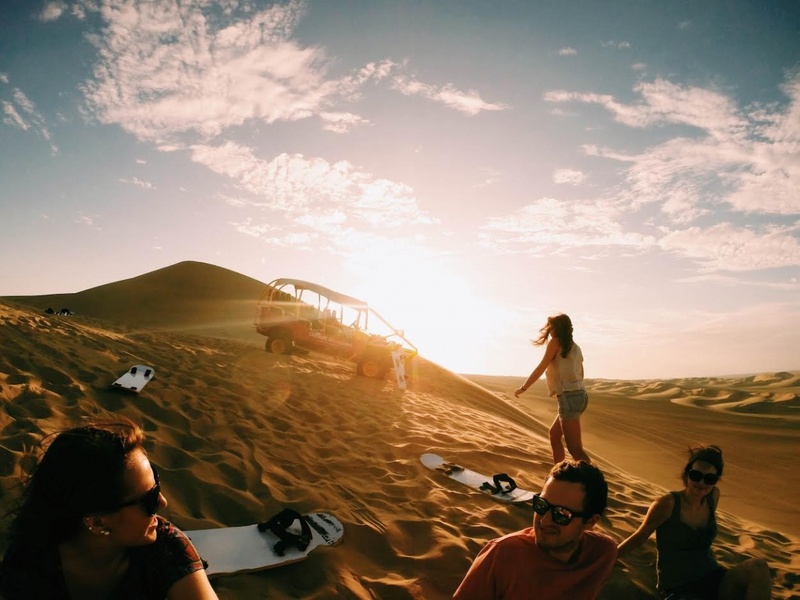 I have been sand boarding in Huacachina, zip lining in Huaraz, and done the jungle trek up to the world famous heritage site of Machu Picchu – something I have been dreaming of doing since I was a kid. 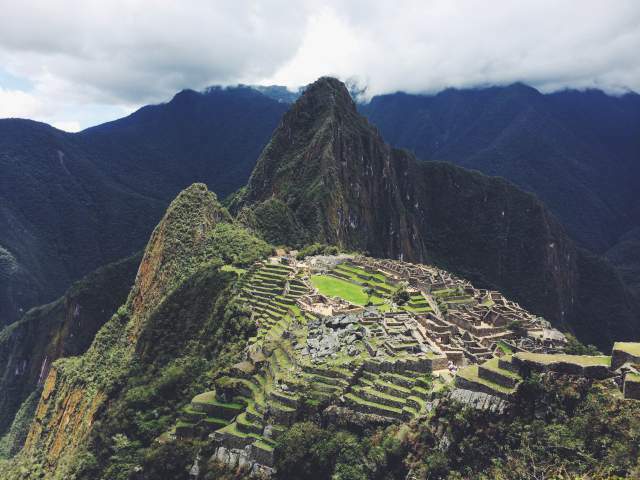 Peru is so wonderfully diverse, with a plethora of indigenous cultures; Andean villagers, Amazonian tribes, and ‘mestizos’ descended from a wide variety of European and Asian immigrations over the centuries. While I am here to practise my Spanish there are actually over 40 languages spoken around Peru, and I have tried to learn a tiny bit of Quechua. Unfortunately I broke my ankle longboarding about a month ago and am still stuck in bed, which is incredibly frustrating when I would rather be surfing, paragliding, experiencing the awesome nightlife and eating the delicious food that Lima has to offer. Apparently Peruvian food is starting to become very trendy in the UK; Martin Morales opening up London’s first Peruvian restaurant in 2012, which has gone from strength to strength, is soon to be opening a second ‘Ceviche’ chain in the achingly edgy Shoreditch. I find it quite funny that it is so fashionable at home, because of course, Peruvian food is completely normal to me now. I used to obsess over quinoa (how embarrassing), which has been a Peruvian staple for centuries, and here I can buy it in any colour. While there is the classic Latin American issue of constant double carbing, here is a run down of my favourite dishes. Ceviche, the most famous Peruvian dish, is raw fish pickled in lime juice with onions and aji chilli pepper. This makes it sound disgusting, but it really isn’t. Most commonly enjoyed with a Pisco Sour; Pisco, lime juice and whipped egg whites. Chicharron is what I eat every Sunday morning at the market; slow fried pork, sweet potato, onions, lime juice and chilli in a bread roll – delicious, and it costs under two pounds! Anticuchos are barbecued beef hearts, amazing and not for the faint hearted. I could go on, but I’ll leave it there. To anyone considering choosing Latin America for their year abroad, I could not recommend it highly enough. My ankle is on the mend so hopefully I will soon have two feet back in the Andes…not quite as many as Dervla Murphy’s eight, but at the moment I can live without a mule and a nine year old. I have plans to travel in Brazil over Christmas, volunteer in the Peruvian Amazon in January and February, Lollapalooza music festival in Chile in March and further down the line, Cuba and Colombia. Let’s see where this journey takes me.